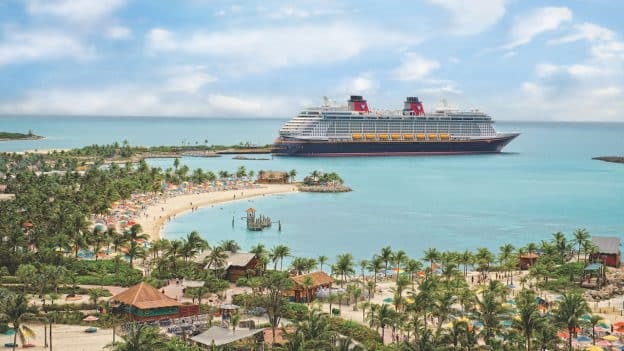 This summer, Disney cruisers are in for a double dose of fun when special 4- and 5-night cruises visit our private island in the Bahamas, Castaway Cay, not once, but twice! 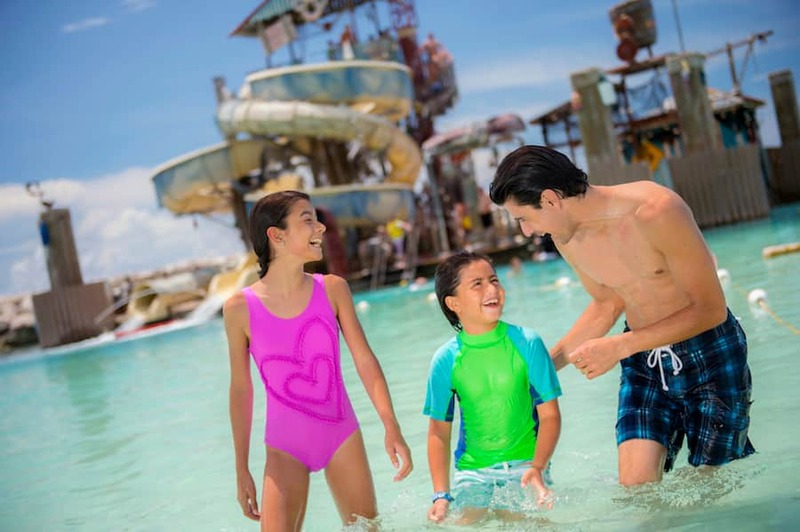 With two days in paradise at Castaway Cay, plus a chance to swim with dolphins or visit the world-famous Atlantis in Nassau, Bahamas, these envy-worth sailings aboard the Disney Dream in June and July are an incredible option for your family’s summer vacation. The 5-night voyages also include a bonus day at sea so you have even more time to soak up fun and relaxation aboard the ship. What makes a visit to Castaway Cay so amazing? Our award-wining island was built with families in mind, just like our ships, with spaces uniquely designed for kids, adults and families. Everything you need for a perfect day at the beach is included, like our all-you-care-to-eat buffet lunch, beach chairs, umbrellas, towels, hammocks and more. Whether you want to soak up the sun on the white sand, embark on a water adventure, explore the island on bike or all of the above, we’ve got you covered. For ideas on how to take advantage of two visits to Castaway Cay in one cruise, check out my previous post, Double the Fun While Double Dipping at Castaway Cay. 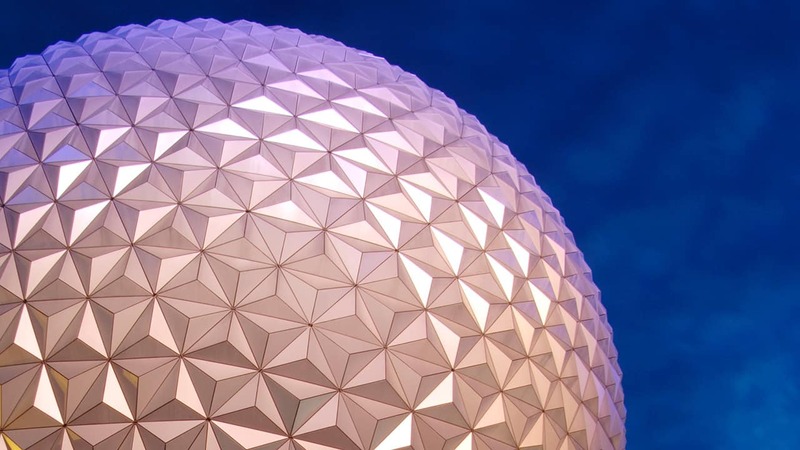 To find the best cruise date for your family, check out the options here.